Need a Christmas Gift? A Baby Shower Gift? 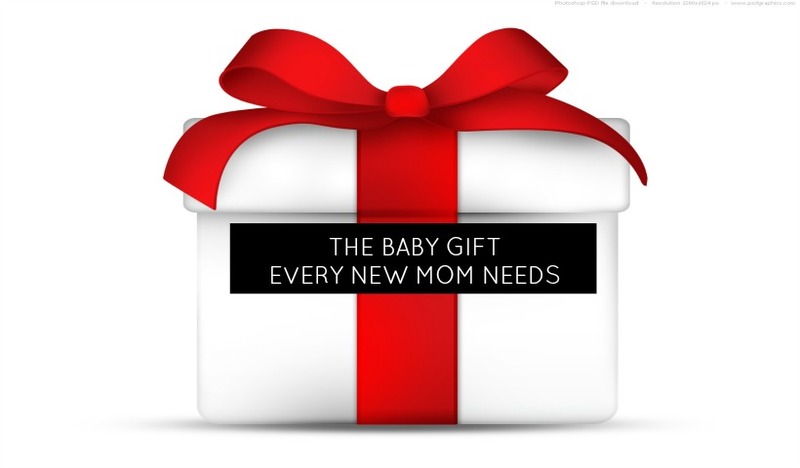 Want to know what my pick for the baby item every new mom needs? You’ll have to keep reading! Do you have multiple teachers to buy for – but a limited budget? 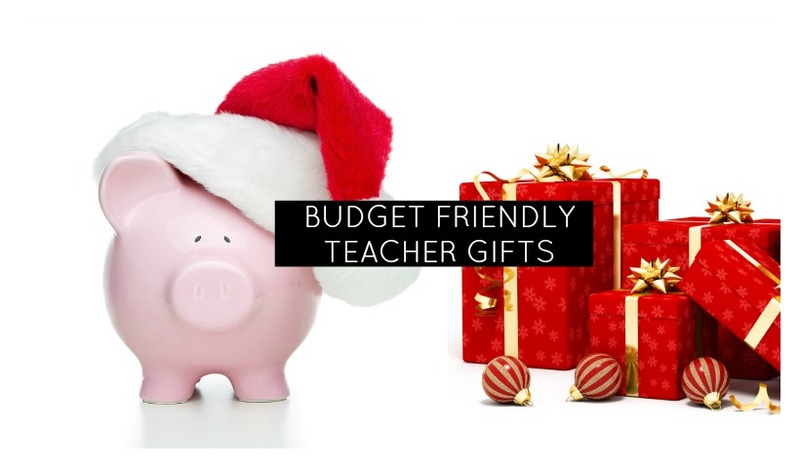 Here are some creative teacher gifts for you that stretch the holiday dollars! 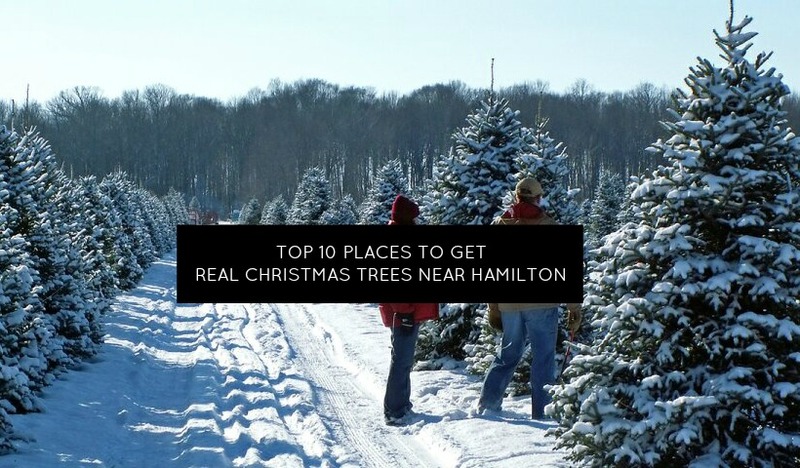 Looking for a real Christmas tree in Hamilton, Ontario? 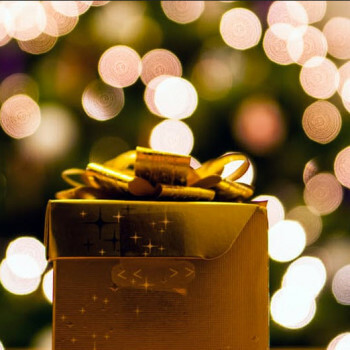 From Pre-Cut to Cut-Your-Own – our Hamilton moms have recommended some great places to get your tree this season.